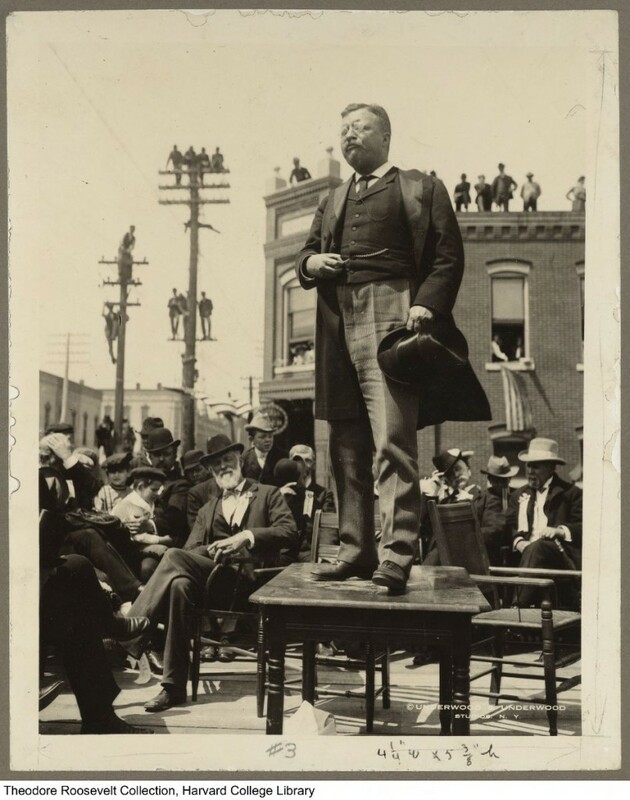 Theodore Roosevelt was arguably the first truly modern president; nowhere is this more evident than in the thousands of photographs taken of him which capture his larger-than-life personality and incredibly productive life. 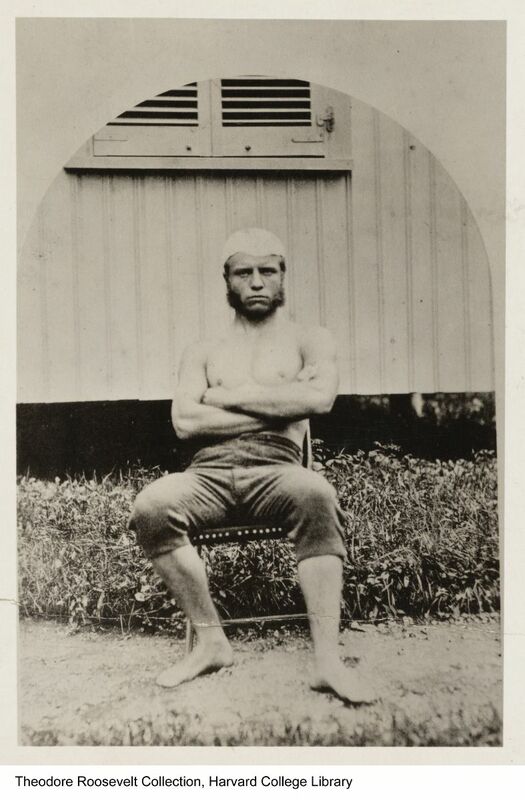 The Theodore Roosevelt Collection photographs, comprising over a hundred boxes of several thousand images, are the most heavily used materials within the collection, and are frequently requested by researchers, students, and visitors. 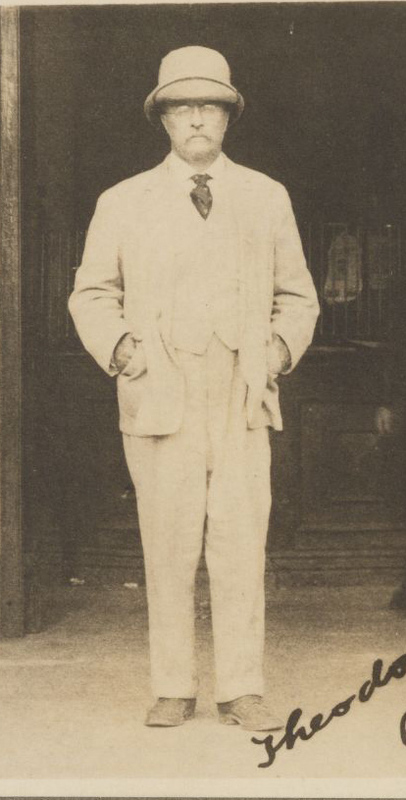 Photographs of TR’s life from 1858-1910 can be searched and viewed online; photographs from 1910-1919 can be viewed by contacting the curator. Many images from the collection can be seen in Ken Burns’s seven-part documentary “The Roosevelts: An Intimate History”, airing this week on PBS. More information on Theodore Roosevelt and Franklin Roosevelt at Harvard can be found here. 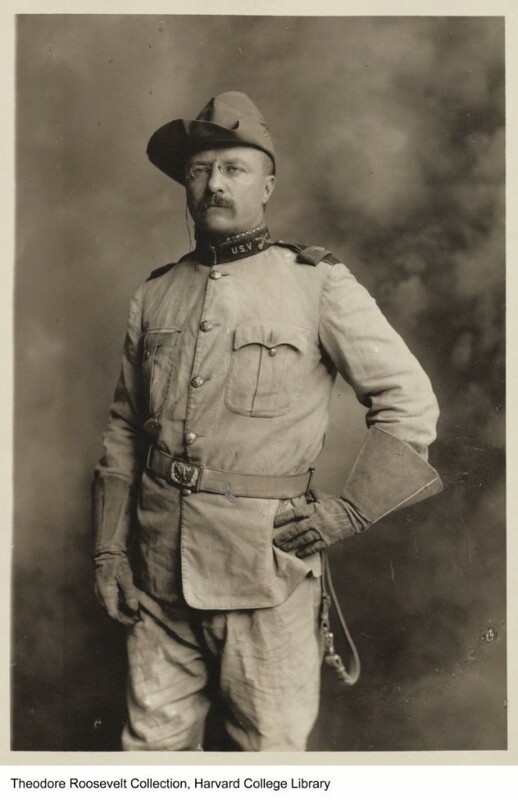 Thanks to Heather Cole, Curator of the Theodore Roosevelt Collection, for contributing this post.